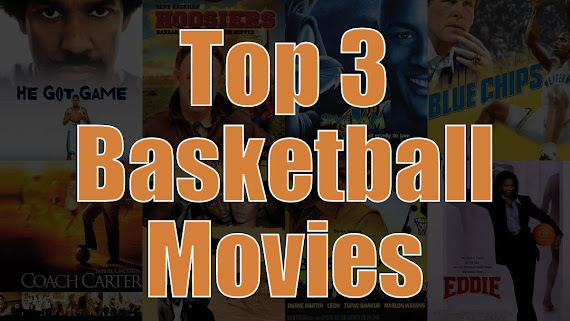 Top 3 Basketball Movie Recommendations '+g+"
With the NBA basketball season not due to commence for another three months, many fans will be filling the hours by watching re-runs of old matches and reading up on the news from their favorite teams in the close-season. But when the old highlights collection is exhausted, the sports news dries up, and all the basketball betting options have been researched ahead of the new season, there is a surprisingly healthy selection of basketball movies with which to while away the hours, and some of them aren’t too bad, either. Mention basketball movies, and many people will think of the unlikely pairing of Michael Jordan and Bugs Bunny for 1996’s Space Jam, and whilst that movie succeeded in terms of merchandising and giving R. Kelly’s career a helpful boost with its memorable soundtrack, it hardly got the serious film critics excited. 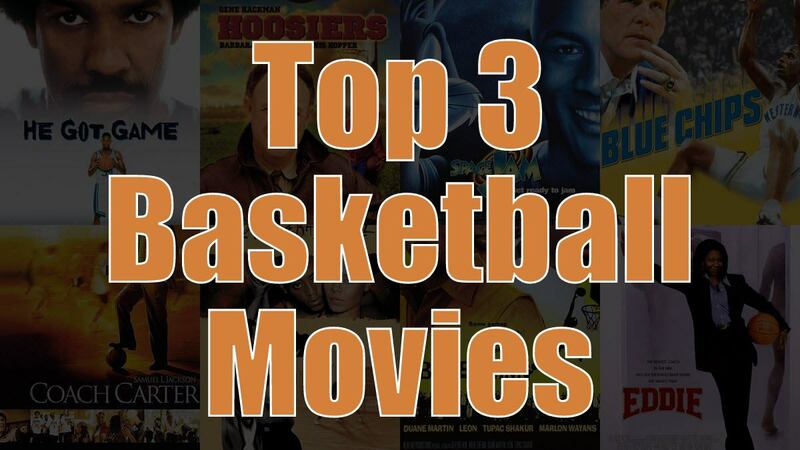 Space Jam, along with Whoopi Goldberg’s Eddie, and Tupac Shakur’s Above The Rim, just misses out on our top three basketball movies, all of which have taken this particular niche to impressive heights. In 1998, Spike Lee gave the world a movie that many see as the definitive basketball film, and one of the greatest sports editions ever made. Denzel Washington was at the peak of his powers in the movie, and his portrayal of Jake Shuttlesworth earned him the praise of critics. The role sees Shuttlesworth convicted for having accidentally killed the mother of his son, Jesus, and it is Washington’s convincing performance as a father trying to protect the prospects of his athlete son, whilst also preserving his own life that won widespread acclaim. But perhaps the masterstroke from Lee in the making of this movie was his approach to casting the role of Jesus Shuttlesworth. Having considered a number of top NBA basketballers, including Kobe Bryant and Allen Iverson, Lee opted for the lesser-known Ray Allen, who worked with an acting coach for eight weeks prior to shooting the film. While the plot and the characters are gripping, it is the authentic nature of the film’s action scenes – which also feature a host of other top NBA athlete cameos – that sets it apart from so many other sports films throughout cinema history. Part of the success of He Got Game was that it brought a serious basketball movie to a global audience, when directors had struggled to achieve real success depicting the game without a strong dose of humor. The most successful basketball comedy of all time is White Men Can’t Jump, which achieved iconic status following its 1992 release, with Wesley Snipes starring alongside Woody Harrelson. The plot is a straightforward hustler movie, with the lead characters Sidney Deane (Snipes) and Billy Hoyle (Harrelson) teaming up to fool various street ballers into thinking there was no way they could be a competitive unit on court. Of course, Hoyle turns out to be a player of some calibre, and hilarious antics ensue as they take on all comers and rack up the winnings. The movie was the sixth highest grossing film of 1992, taking $90,753,806 worldwide, and spawning plenty of merchandising success with computer games, clothing, and music being sold off the back of the film. The edgy, provocative title was key to the success of the film, and has become something of a catchphrase in sporting circles ever since. The final spot in our top three goes to a film that only just qualifies as a basketball movie, despite having the name of the game in its title. While the central character, Jim Carrol (played by Leonardo DiCaprio), is a talented basketball player whose sporting career seems set for great things, the plot is focused on the vices that lure him away from the game, and threaten to ruin his life as an athlete. The film is dark and harrowing, and has amassed something of a cult following amongst film fans, despite receiving a mixed critical reception after its 1995 release. The arrival of The Basketball Diaries coincided with DiCaprio’s true arrival as a Hollywood actor, with it being the last film he starred in before achieving global mega-stardom with Romeo + Juliet. Though the action scenes in The Basketball Diaries lack the realism of those featured in He Got Game and White Men Can’t Jump, the film’s captivating soundtrack and twisted, moody atmosphere make it a standout piece from the genre.